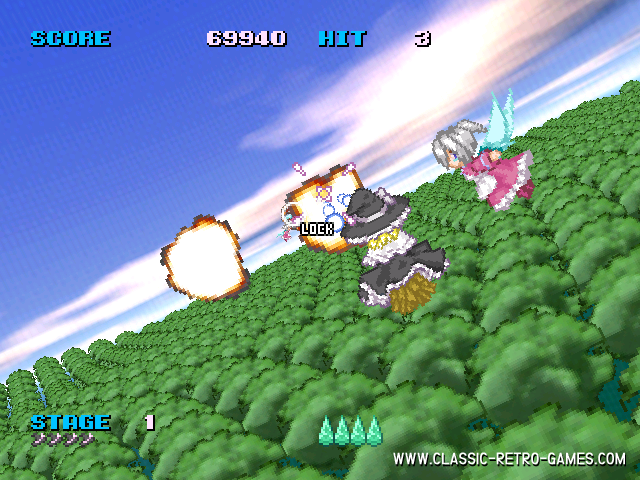 A remake of the classic game Afterburner, which was released in the eighties by Sega. 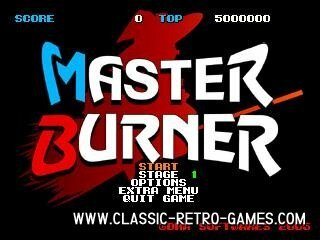 The remake is called Master Burner. A special bonus awaits those who manage to score more than 5 million points. After Burner was one of the first 3D perspective flying shooters. 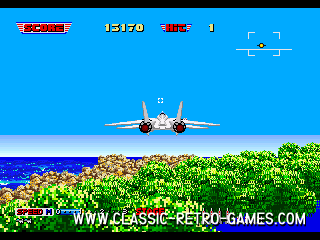 Instead of the regular side scrolling you would actually hover behind the plane while steering. The engine resembles Space Harrier a lot. 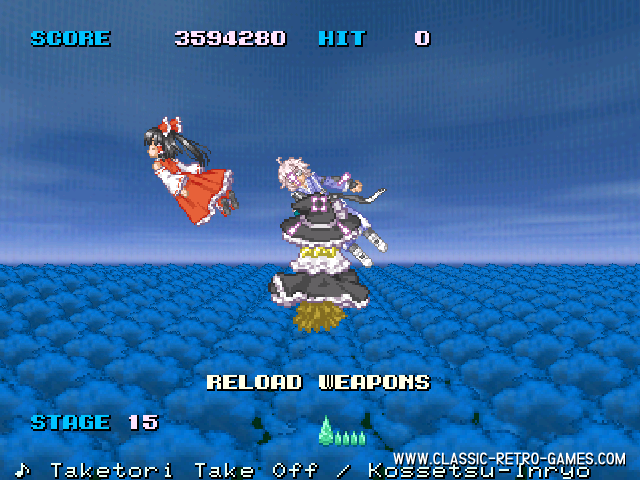 While the gameplay is similar to After Burner, this remake has a fairy as main character instead of a fighter plane. If that doesn't bother you, then enjoy this arcade classic! Currently rated: 2.1 / 5 stars by 15 gamers.